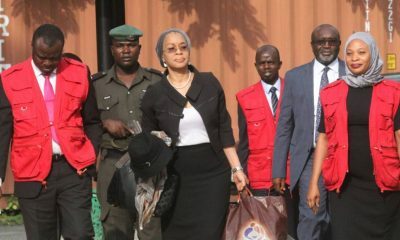 The Economic and Financial Crimes Commission, (EFCC) has insisted that all cases involving it and its acting Chairman, Mr Ibrahim Magu, be transferred from Justice Binta Nyako, to any other judge. 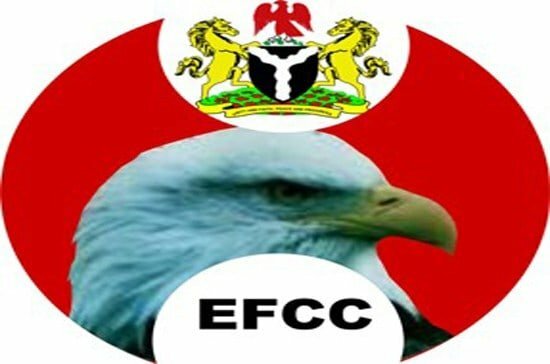 Naija News understands that the EFCC made the request in a letter dated July 31 and addressed to the Chief Judge of the Federal High Court, Justice Adamu Abdu-Kafarati. 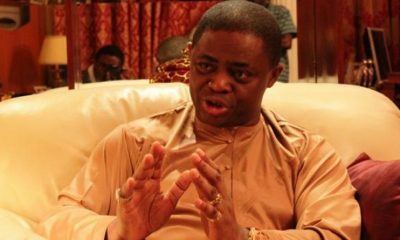 The anti-graft agency said the request was premised on the grounds that it was prosecuting the spouse and step-son of the judge. “The application is necessary to avoid bias and conflict of interest because the commission is prosecuting the spouse and step son of his Lordship, namely; Admiral Murtala Nyako (rtd) and Sen. Abdulazeez Nyako respectively”. 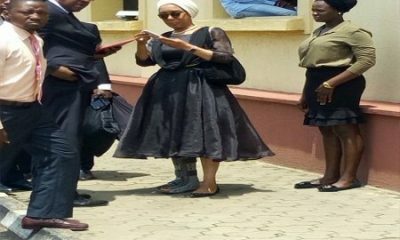 However, not satisfied with the delay in attending to its request, the agency wrote another letter dated Oct. 5 and addressed to the registrar of Justice Nyako’s court, reminding him of the earlier letter. The cases in question are; Barr Bello Bakari V AGF, Abubakar Sani V The Senate of the Federal Republic of Nigeria, Jibrin Samuel Okutepa V President of the Federal Republic of Nigeria and Lady Chidinma Udebani. 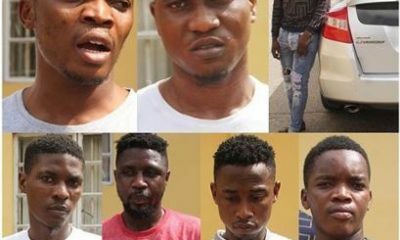 Others are, the Incorporated Trustees of Justice Mission International V AGF, Barr Alia Jamilu V President, Federal Republic of Nigeria and 4 others, Emmanuel Esero V Ibrahim Magu, Registered Trustees of African Patriotic Youth Assembly V Ibrahim Magu and 6 others. Also, the agency wants the cases ; Wale Balogun V the President of the Federal Republic of Nigeria and 4 others, Chijioke Kanu V AGF and Johnmary Chukwukasi Jideobi V the Senate of Federal Republic of Nigeria and 3 others, transferred. In addition, the agency wants all other cases consolidated together with the earlier listed cases. The agency added that it had no intention to malign or disparage the character of Justice Nyako. 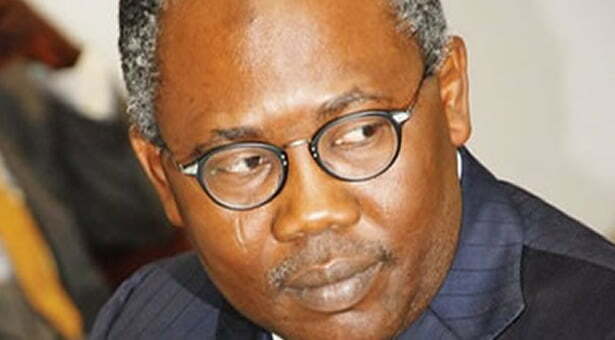 Justice Nyako, however, maintained that the request would not augur well for the administration of justice, noting that “the law is the law” adding that it did not matter who was involved.